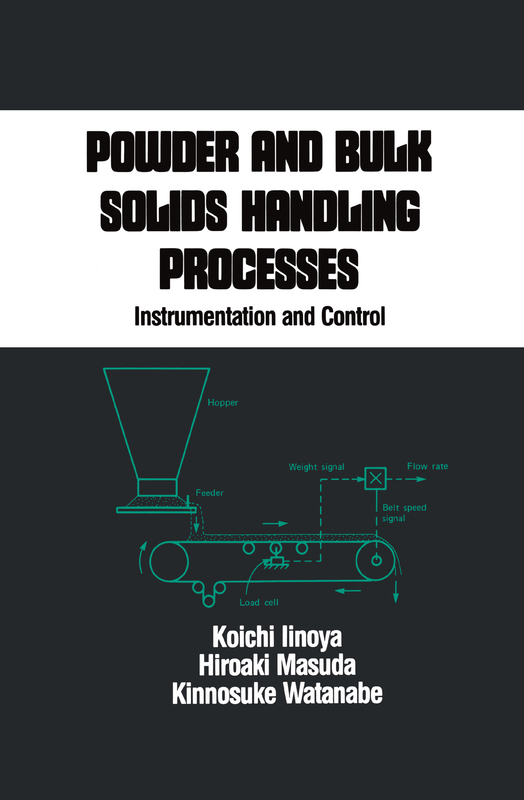 Addressing key issues in the instrumentation of powder handling processes, this up-to-date volumeserves as an excellent source of new ideas for designing on-line instruments, as well as a helpfulguide for understanding and applying measurement principles.Describing physical and chemical principles in clear, simple language, Powder and BulkSolids Handling Processes provides substantial background material that lists related industrialfields and the physical representation of powder properties . . . focuses on instrumentation,reviewing state variables in powder processes . . . discusses the sampling of particles from apowder bed or suspension flow as a basic method for evaluating powder handling processes … andpresents incisive information on various methods and instruments used for on-line measurement ofpowder flow rate, particle concentration in suspension, level of powder in storage vessels, andmore.Complete with references, equations, illustrations, and tables, this volume is essential reading forchemical, mechanical, systems, ceramic, and civil engineers, instrumentation engineers in powderand bulk solid processes, and upper-level undergraduate and graduate students in chemical andmechanical engineering.